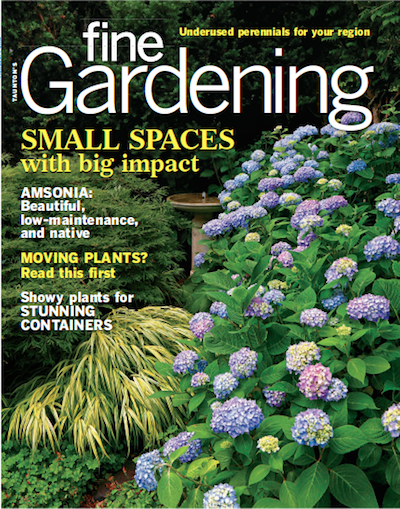 Many mothers agree—gardening provides an escape from the stress of everyday life. 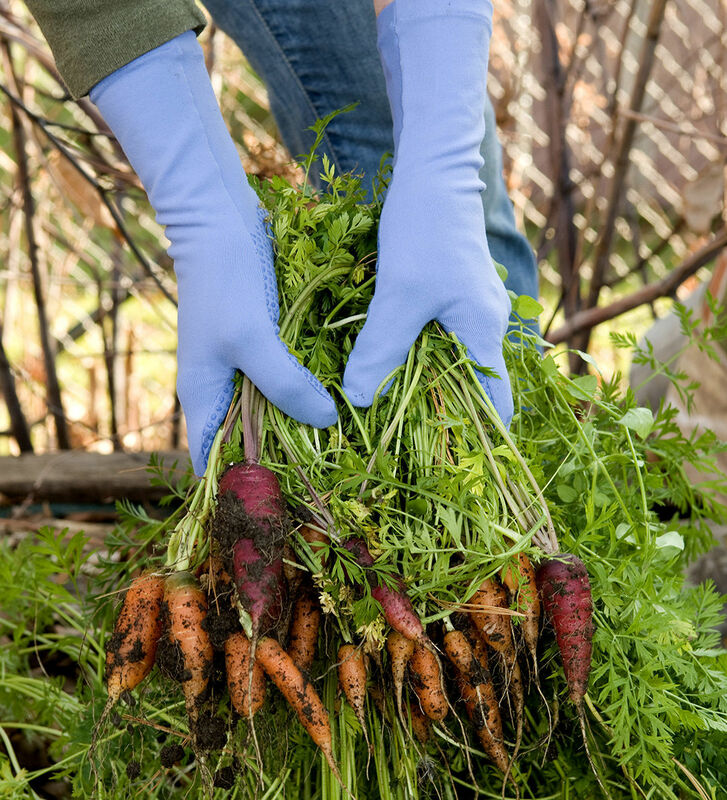 Whether it’s having a quiet moment to just work at planting or weeding, designing a new bed or container, or caring for her plants, gardening is a way for Mom to connect and do something nurturing for herself. 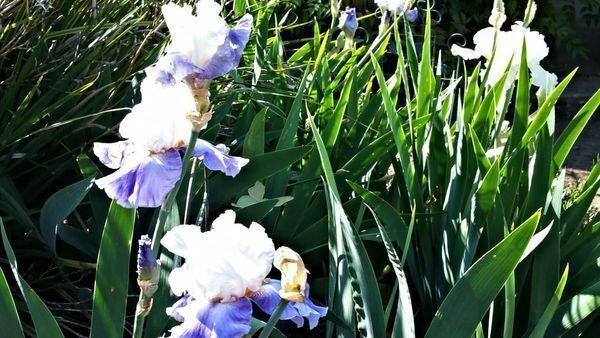 There are many ways you can give Mom some time in the garden to play with her creativity, but one of the main ways is to provide the tools and items needed to ensure that she can bring her creative projects to life. There’s nothing more frustrating than having the vision but not the wherewithal to fulfill it. 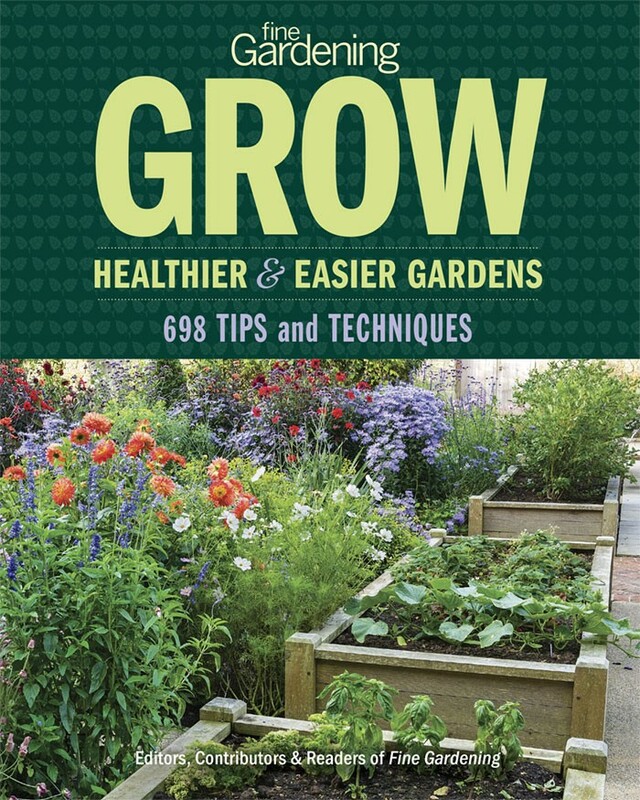 Below are several gardening gift ideas that will ensure that your mother has the space, tools, plants, and decor to make her “me time” even better. 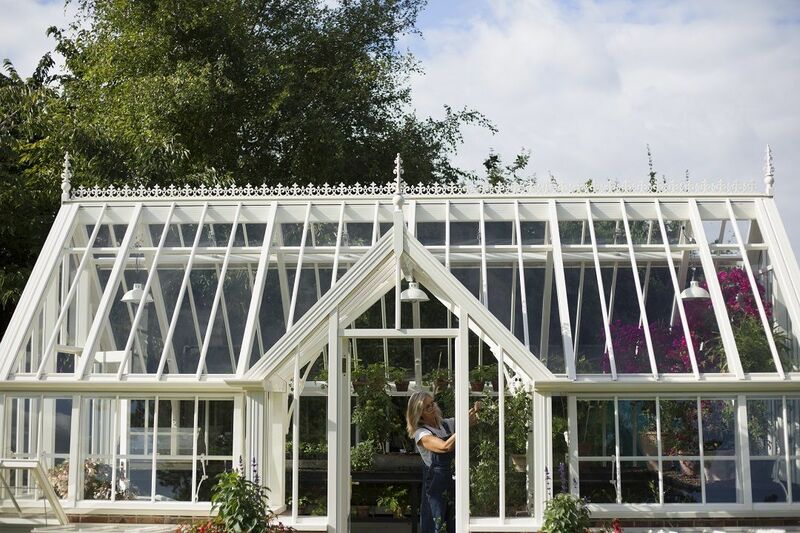 What gardener doesn’t dream of a gorgeous greenhouse to keep her beloved plants and start her seeds? This Mother’s Day is the ideal opportunity to really spoil your mom and invest in a gift that will last a lifetime. 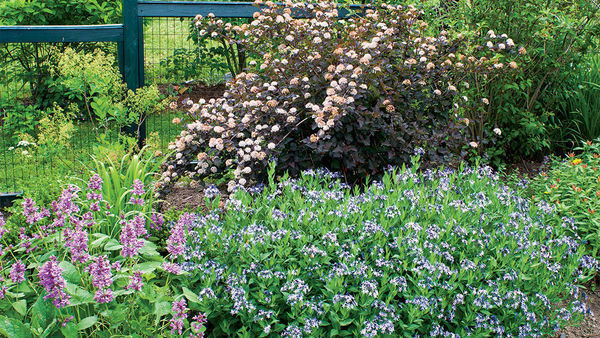 Virtually maintenance-free and beautiful, Alitex greenhouses will make growing her favorite plants and flowers easy and enjoyable. 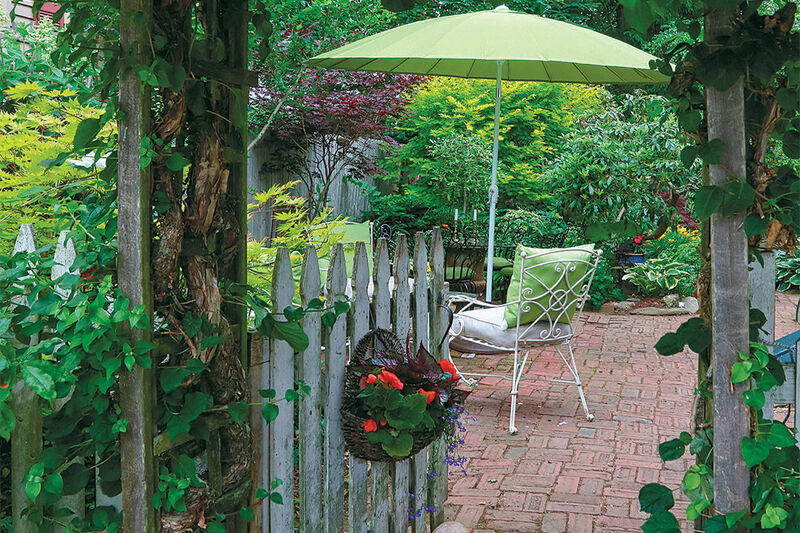 What’s more, the beautiful design of the greenhouse brings a classic whimsy to any landscape that is sure to transport Mom to her happy place every time she enters or glances its way. 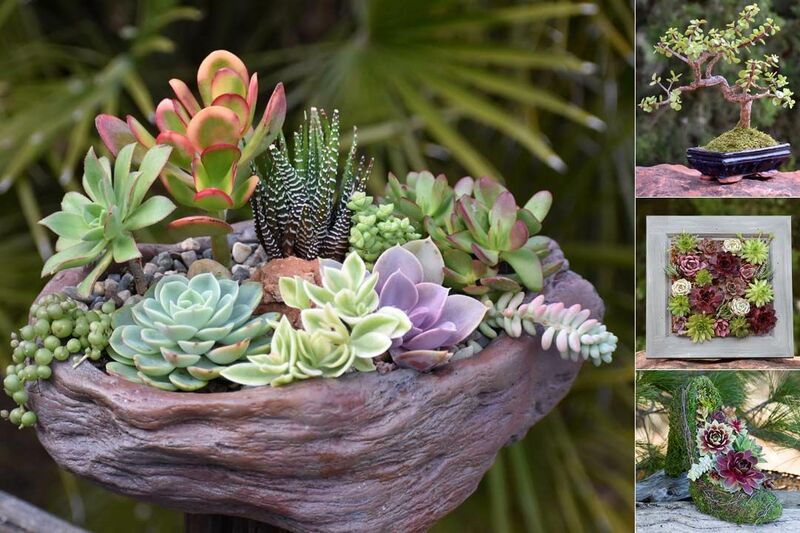 Succulents bring a beauty and exoticism to any space, and an Exaco Cacti Pot is a great place to plant them. The Cacti Pot is versatile, so even though it works great for succulents, it can be filled with whatever Mom loves to have around her: cut flowers, herbs, or other small plants. 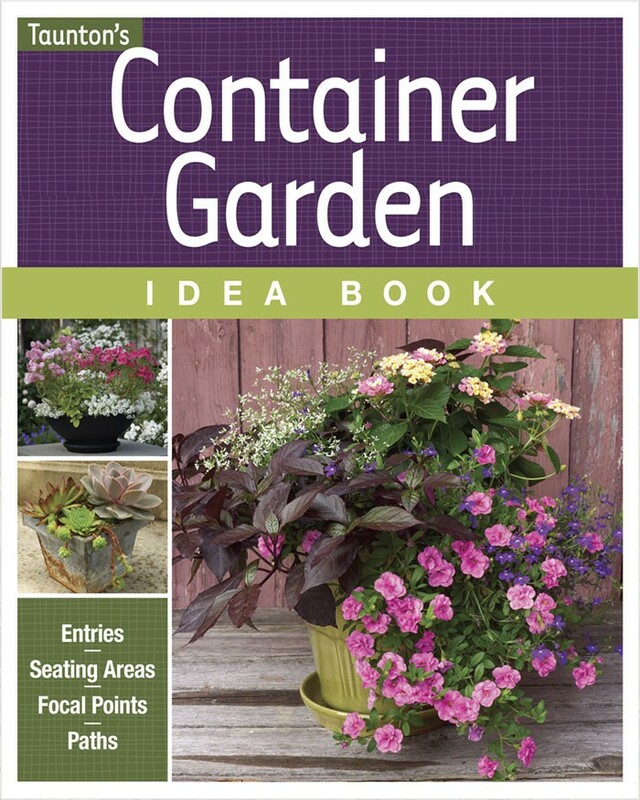 The small pockets easily create a delightful tiny garden or a stunning centerpiece that will help turn Mom’s home into a haven. Available in four different colors. 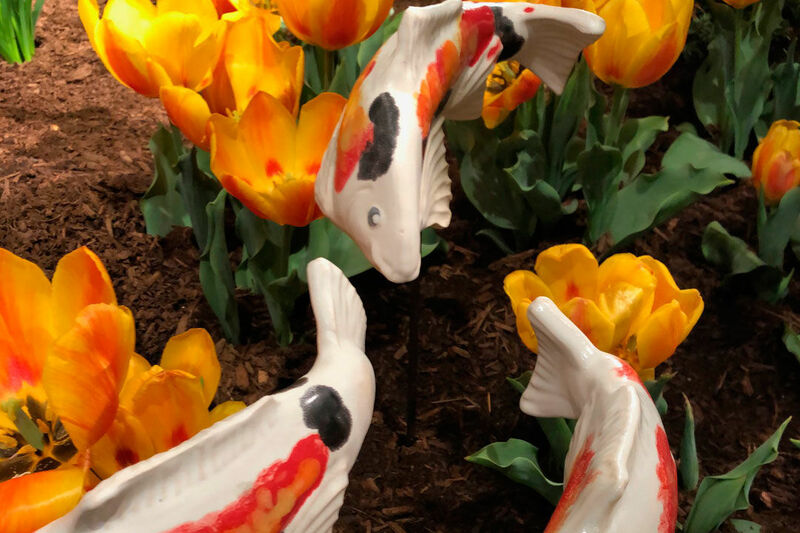 Bring the serenity and vibrant colors of a Japanese koi pond to Mom’s garden landscape with Fish in the Garden’s ceramic koi fish sculptures. 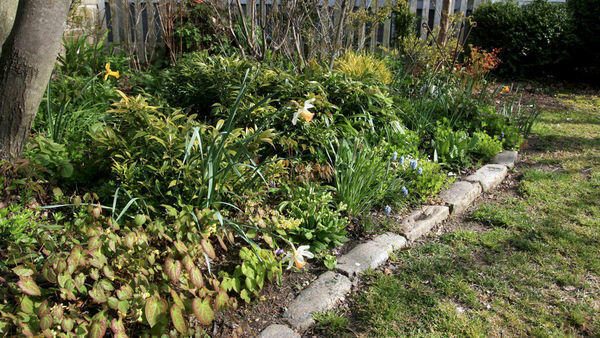 Setup of the fish is easy, and within minutes Mom’s garden will appear like a living water feature with fish that lazily cruise through her beloved flower beds. 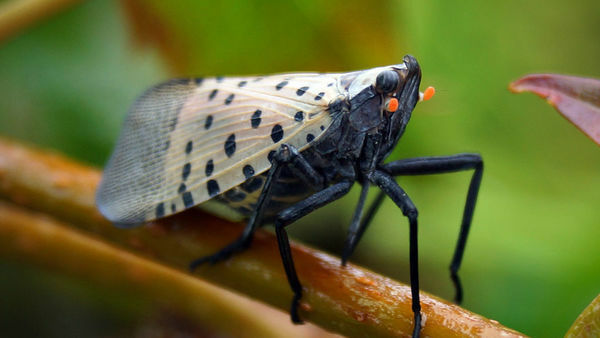 Like the real thing, they look delicate but are made of sturdy stoneware clay that holds up in any weather. 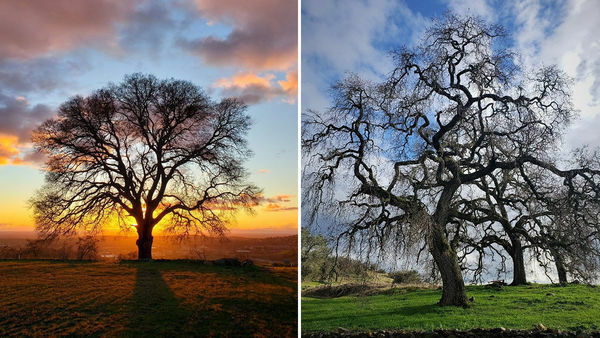 At least three are ideal for conveying the impression of movement. 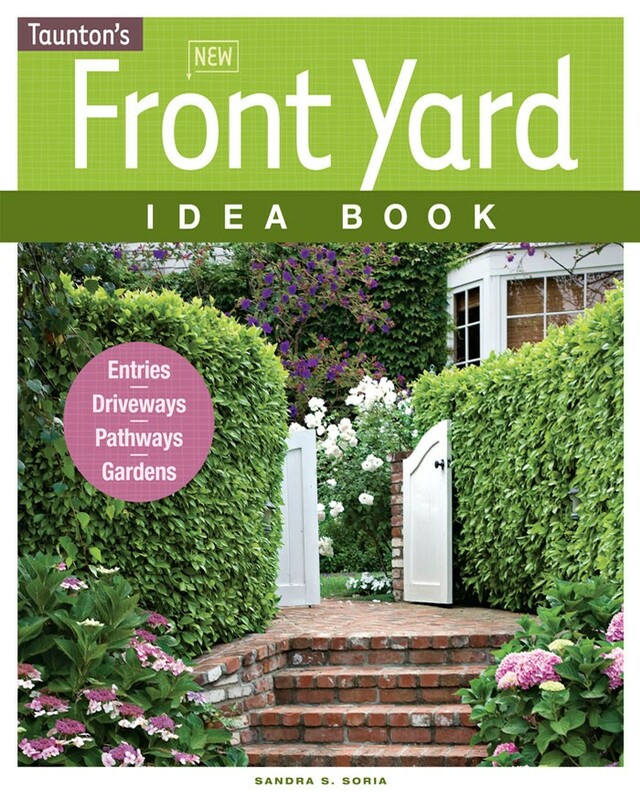 Arrange them together to create a relaxing environment for Mom to enjoy! Give your mom the gift of the French countryside’s alluring tranquility with these rustic handcrafted planters. 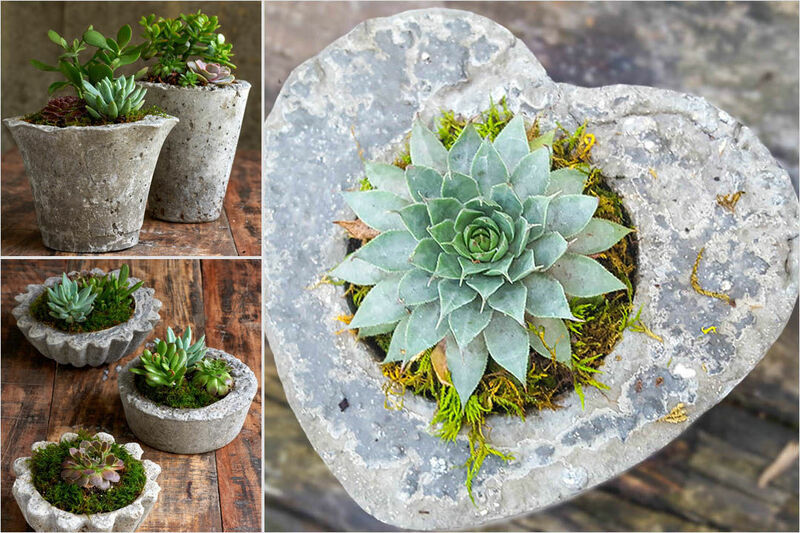 Mod Pots and Plants has created a number of themed designs that will work for an indoor or front-stoop succulent garden. 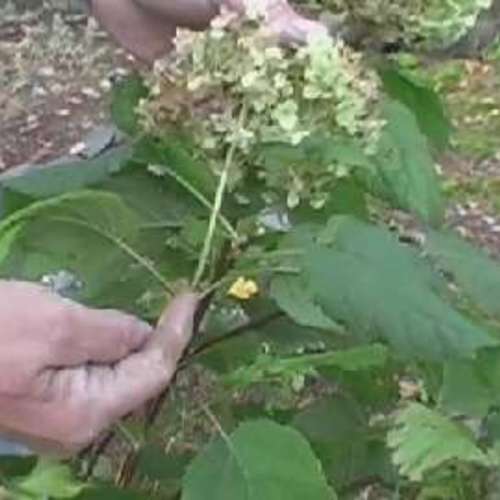 What’s more, you can get the pot and the plant together! 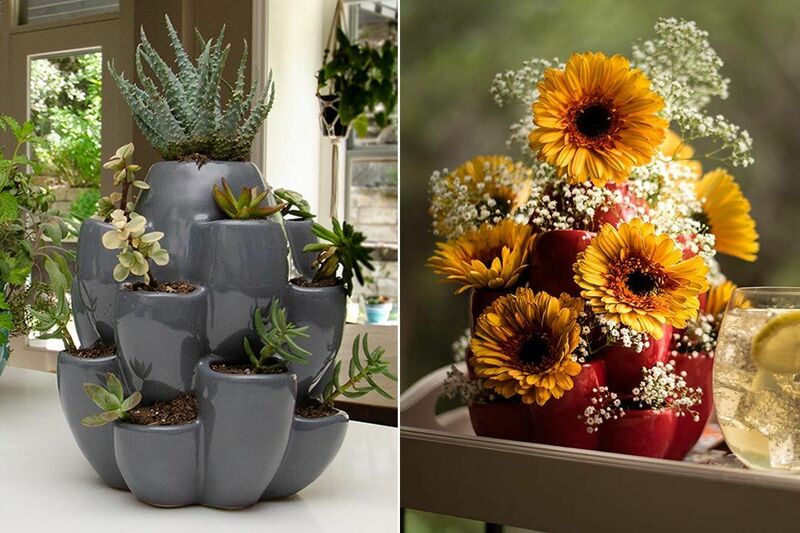 Mod Pots and Plants puts together winning combinations of succulents for their unique planters. The easy-to-care-for setup is a great gift for mothers on the go. These gloves are so attractive, Mom will not want to take them off. 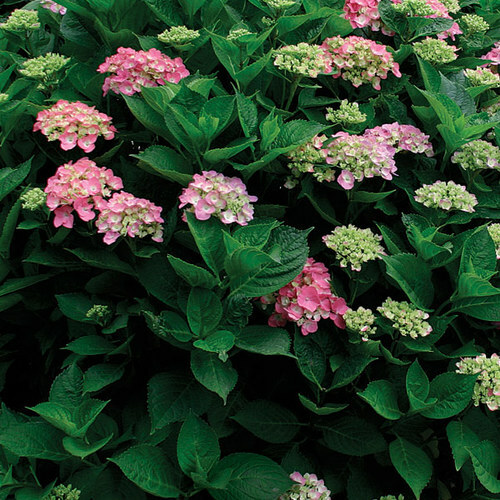 Foxgloves’ comfort and durability will protect Mom’s hands and nails against soil, plant oils, and scratches. 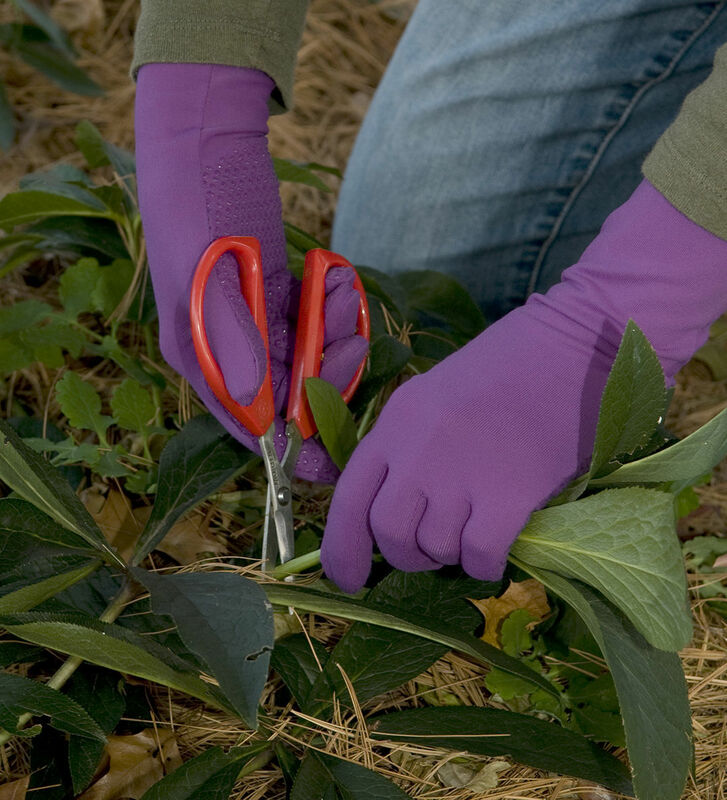 Bright colors, classic style, comfort, and protection—Foxgloves Gardening Gloves have it all. It’s the little things. Make Mom’s day with a watering can designed to make her feel as special as you know she is. 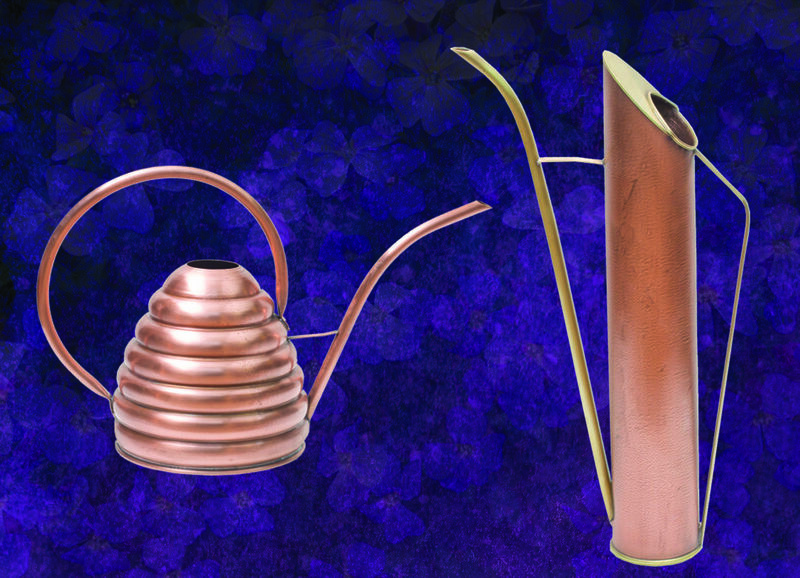 Elegantly styled in pure copper and pretty enough to house a genie, these watering cans turn a chore into a pleasure. 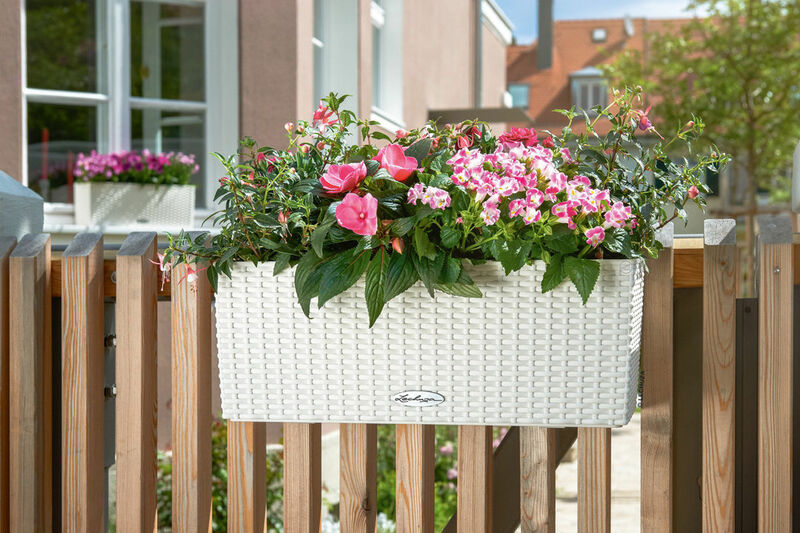 Over-the-top hanging baskets transform a regular porch or stoop into a welcoming and transportive entryway. 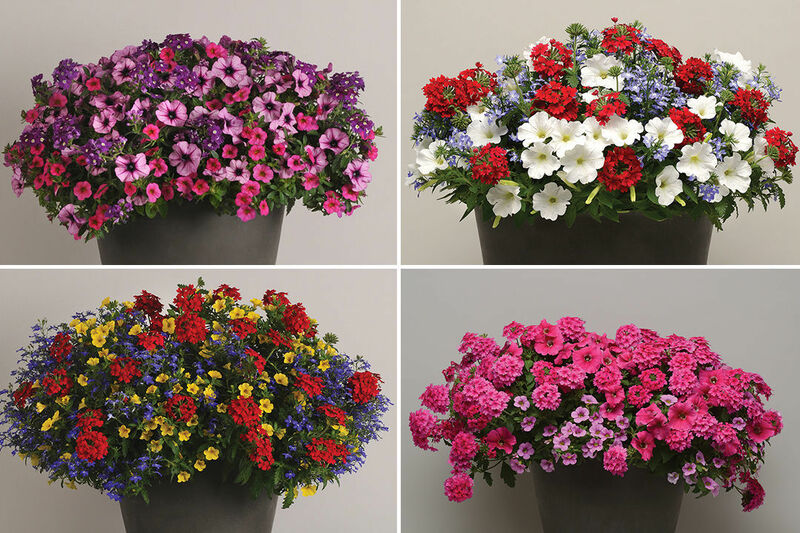 Beautifully designed 12-inch hanging flower baskets will add color and brighten your mother’s special day and for months after. 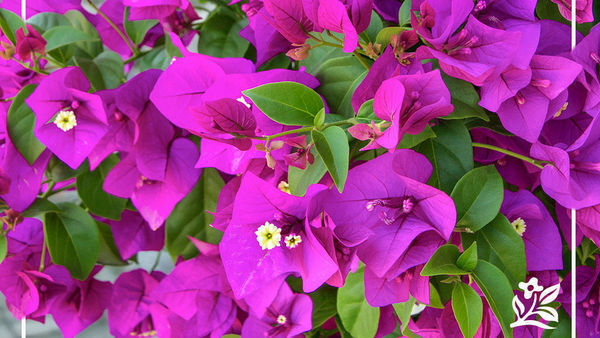 Each comes with your choice of basket color, potting mix, and blend of flowering plants chosen for their complimentary colors and easy growing habits. 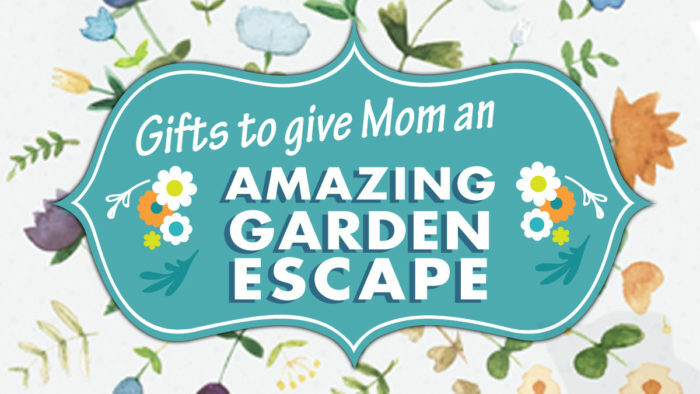 One of the best ways to help give Mom an escape is to give her less to do! 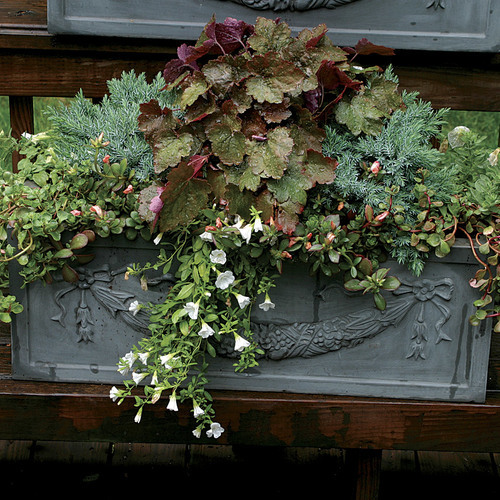 The BALCONERA Cottage planter can hang off a porch rail, be set on the ground, or be placed as a centerpiece on an outdoor table. Mom will love how her plants thrive with this self-watering planter. 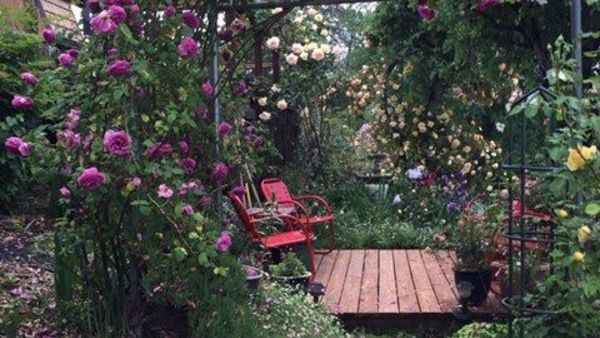 All she has to do is water once and then sit back, relax, and watch the flowers bloom. 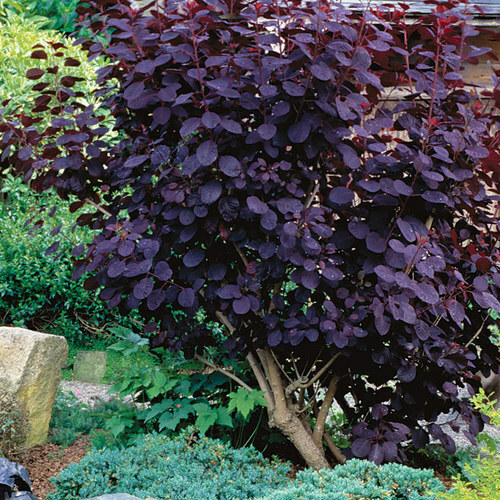 Creating a green oasis of comfort is easy and stress-free with help from LECHUZA. 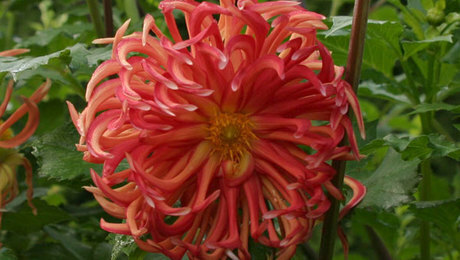 Give Mom a welcoming gift this year with a garden treasure from Simply Succulents. 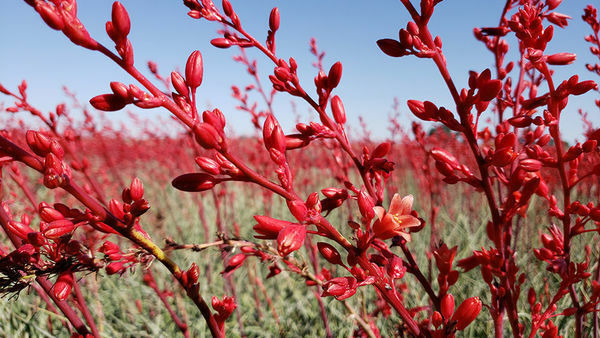 Choose from their collection of amazing agaves, beautiful exotics, and colorful sempervivums—a treat for the succulent aficionado. 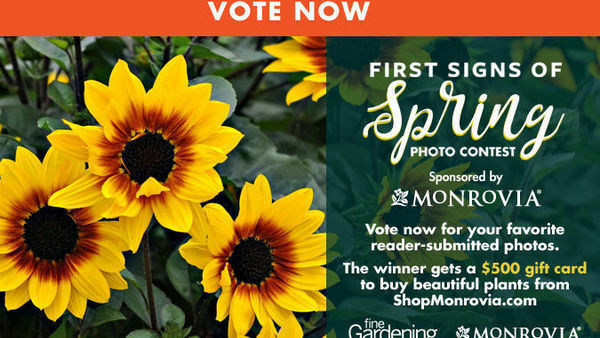 They have fun projects, too, like a handcrafted succulent picture frame that comes with everything Mom needs to put it together—or you can assemble it yourself with a photo of you and your mom for a truly personalized gift. 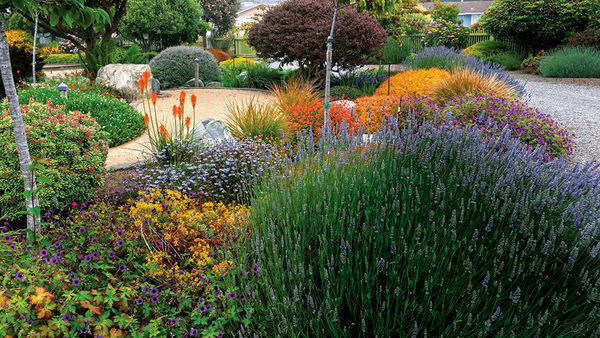 Simply Succulents garden art topiaries, stone gardens, and bonsai trees are a unique treat for the avid gardener. If you can’t make up your mind about what to get Mom, gift cards are also available and are delivered by email the same day you purchase them—a great option for a last-minute gift. 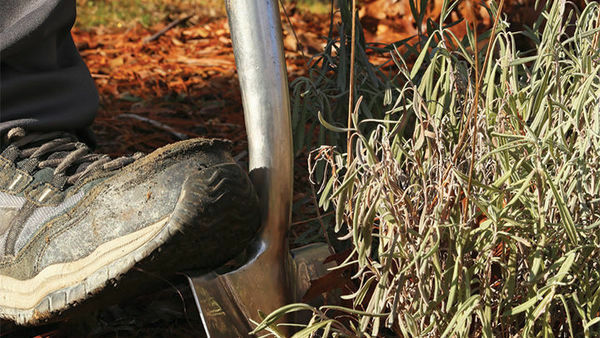 Mom’s escape into gardening may sometimes mean she needs a tool that can get the tough jobs done. 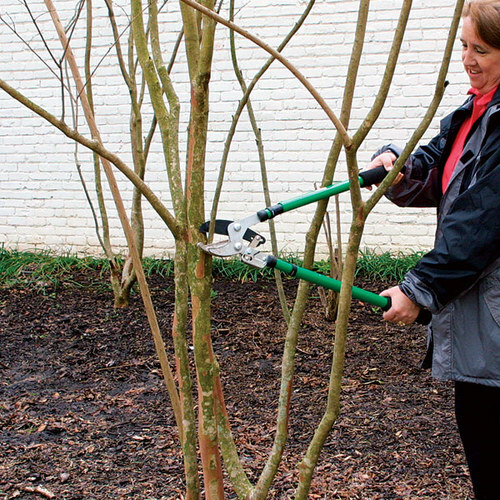 These smooth, easy-action pruners have strong blades that stay razor sharp for an incredibly long time. 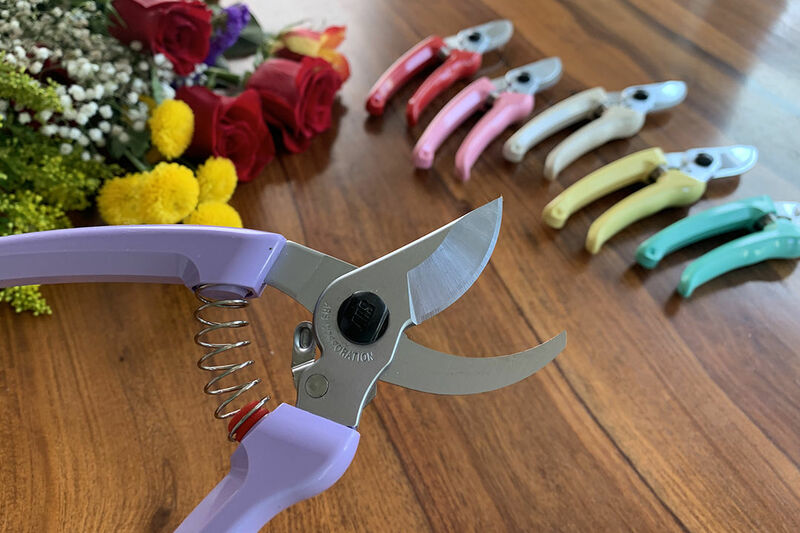 A fan favorite of florists, the HP-130DX pruning shears by ARS is a tool your mom will love. 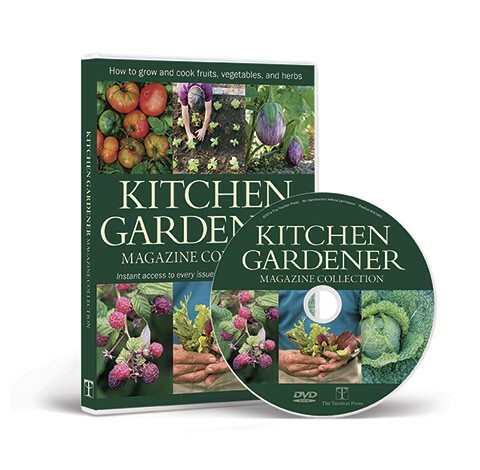 She will thank you every time she is in the garden! Stems Vases will help Mom decompress while she displays a little piece of her garden inside her home. 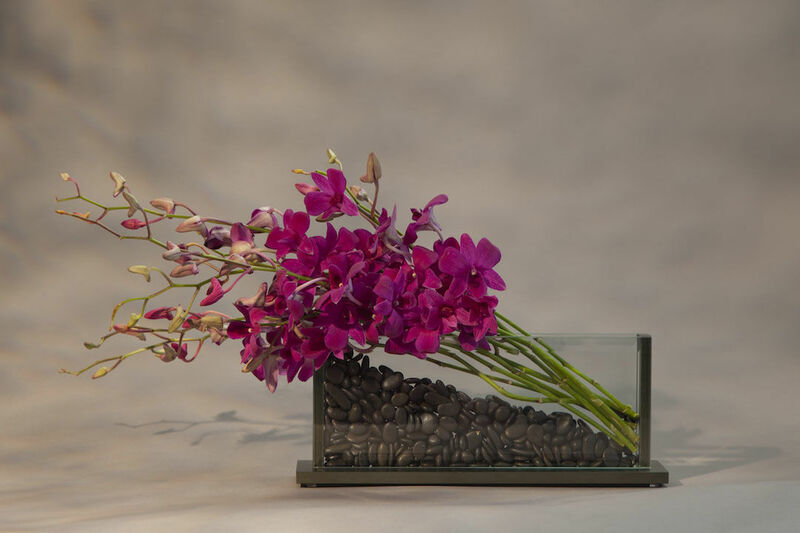 The clean design of Stems Vases allows for simple, inexpensive and yet striking creative arrangements allowing mom to create displays using flowers, veggies, fruits, stones, branches, silks, and many other decorative objects. These anodized aluminum and beveled glass vases are made watertight with a removable acrylic insert for fast and easy cleaning and come in a collection of nine styles, horizontal and vertical. What are you going to get your mom this Mother’s Day? Let us know in the comments below!